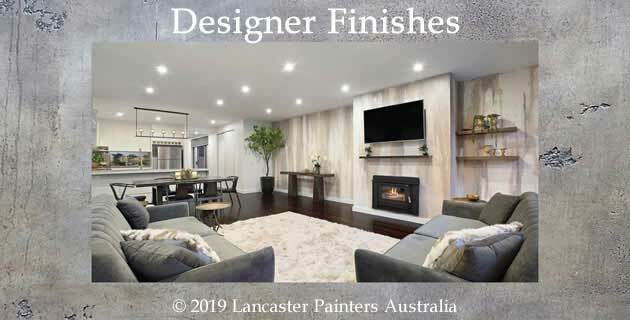 It is a priviledge to have been asked to provide a reference for Gary and Joy Lancaster, the Painting firm contracted by Payneham Road Uniting Church to prepare, paint and redecorate the interior of our Church. Gary worked within our Church building for some weeks on his own without any form of supervision; he showed responsible use of his time, self-motivation and regulation, as well as attention to responsible and legal health and safety practices. Gary undertook all the preparation work on his own; his attention to the detail of every crack ensured that each crevice was filled back as far as reasonably practicable and this attention though painstakingly long for him (no doubt) has given a polished finish to the completed work. Gary and Joy’s vast experience of working on heritage buildings and their passion enabled us to feel completely comfortable with them working in the Church, enabled us to trust their opinions on many matters pertaining to the building and the redecoration work and detail. They were a delight to work with; we greatly valued their ideas, the excited and open way in which they showed us ‘what had been there before’ and the amazing attention to just making the interior of our Church look so beautiful. I have no hesitation in referring Gary and Joy to you for the refurbishment and/or redecoration of your building. You will find them to be living out their passion to change our perception of Painters from that of a Trade to that of Arists, and succeeding! Payneham Road Uniting Church engaged Gary Lancaster to redecorate the interior of its worship chapel during February-March 2013. 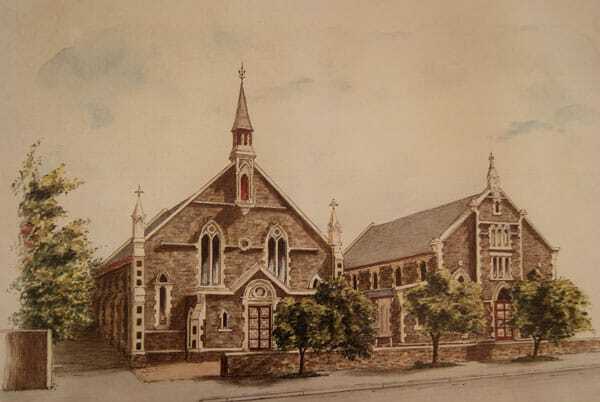 Being prominently sited on the corner of main thoroughfares, Payneham Road and Portrush Road, and apart from regular and alternative worship services, being in demand for community baptisms, weddings and funerals, our contract was keenly sought. Gary provided a very competitive quote along with detailed accounts of his business and artistic practices. While we provided an outline of our requirements, Gary’s background and experience brought to our notice a number of features which, when highlighted, added considerably to the overall impact on the décor. His willingness to work around our ongoing activities, consider our requests, provide samples in situ and negotiate the specifics of contract variations, was appreciated greatly. The employees engaged by Gary were always cooperative, industrious and of good value. In particular we appreciated the care taken in repairing and modifying damaged features, and the overall cleaning of the chapel and its contents where he was assisted by his very industrious and considerate wife, Joy. Since completion of the project many positive comments have been made by our members, professionals and the general public on the fresher, more spacious and well muted appearance of our chapel which add to both the joy and solemnity of our services. We were surely blessed in having Gary and his team involved in lifting the atmosphere of our worship space. Property Officer and Chairperson of the Congregational Meeting.